If there is one thing we love (almost) as much we love flowers, it would be luxurious scented candles. 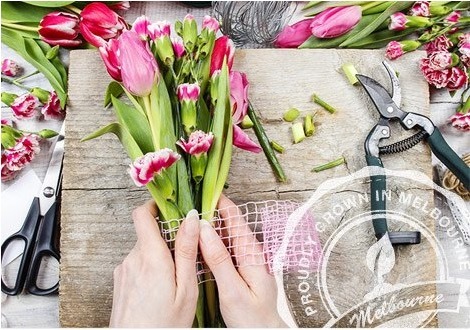 Lucky for us, these make the perfect accompaniment for when you send a flower arrangement! 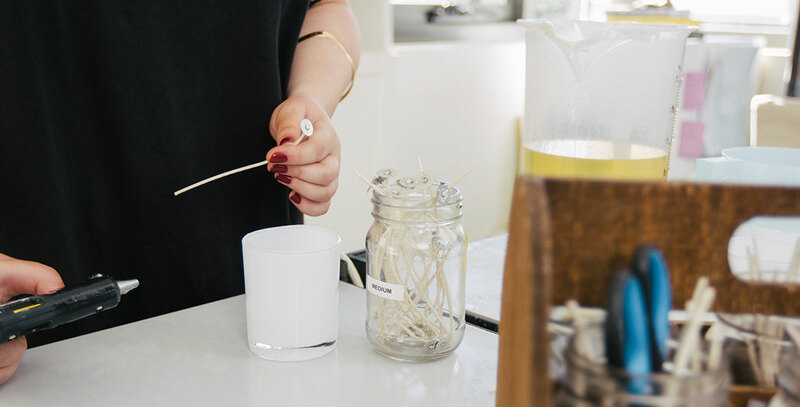 We recently started stocking the incredible locally-made Maison Blanche range of candles, and couldn’t resist sitting down with founder of the brand, Kristy Payne, to find out more about the process of hand-crafting such a beautiful product. FAM: Hi Kristy, tell us a little about yourself. 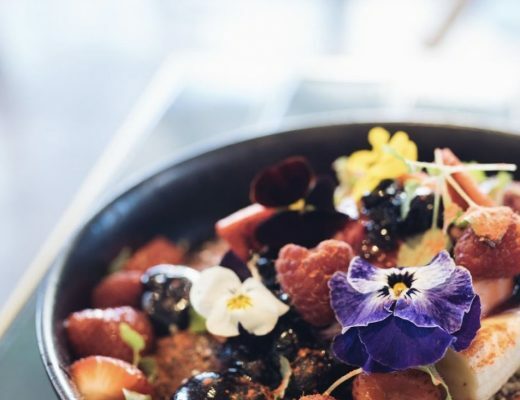 Kristy: Hi Flowers Across Melbourne. My name is Kristy. I’m the proud owner of Maison Blanche. I have an amazing cat called Mr President and I really love travel. FAM: What does a typical day in your life look like? 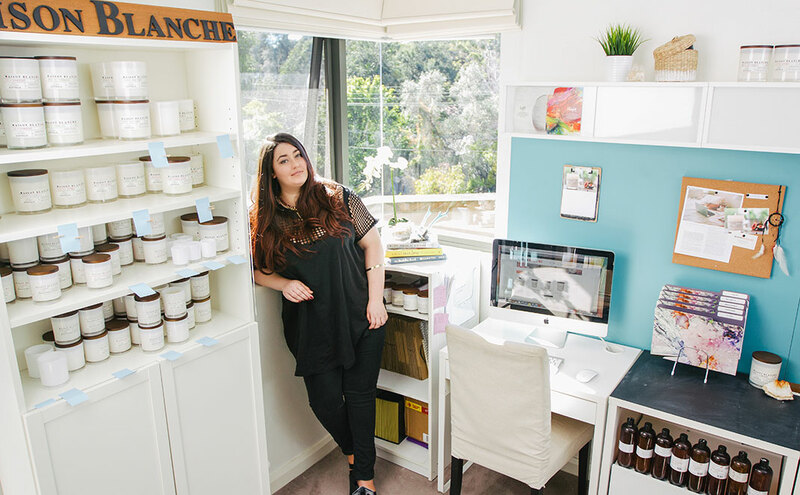 Maison Blanche has just moved its HQ into a industrial space in the north of Sydney, so I spend most of my day in there doing everything from mixing new fragrances, pouring candles and answering emails! FAM: Tell us the story of how you started Maison Blanche? 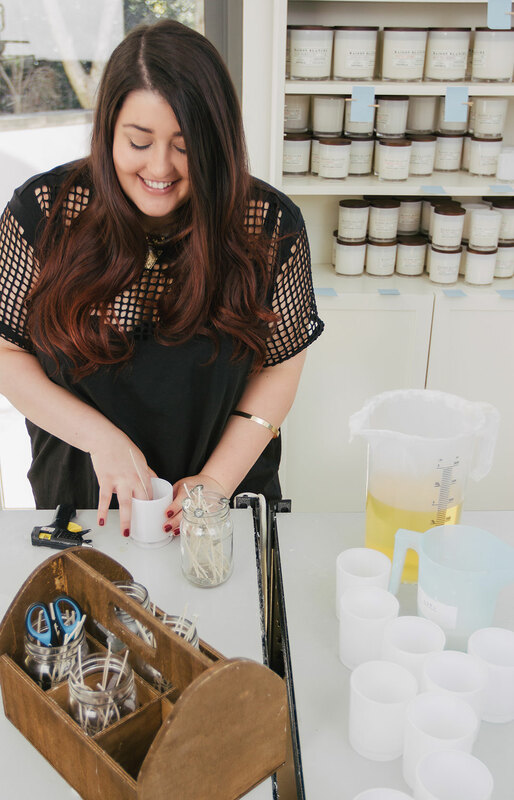 I’ve always loved candles and I would spend a lot of time and money trying to find the perfect candle with the ideal fragrance blend, made from natural local ingredients, lasted a long time and looked good in my house. I couldn’t find anything that ticked all those boxes, so Maison Blanche was born, purely to fulfil my candle addiction. FAM: What is your inspiration? Travel is one of my biggest inspirations. Whether it’s being inspired to work harder so I can travel more, making products designed for travel or taking inspiration from the places I’ve visited; it’s apparent in most of my business and life decisions. FAM: What do you love about having fresh flowers around you? 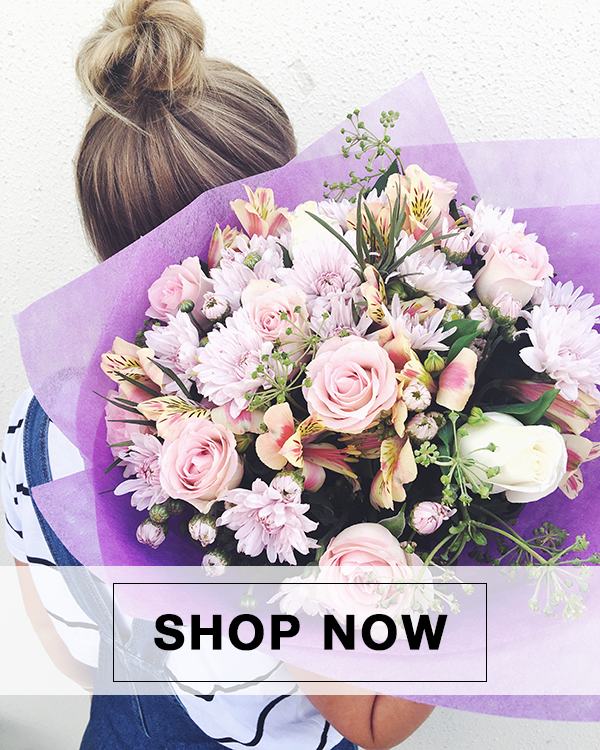 I love being able to use them to bring colour and some softness into my home and office. FAM: What are your favourite flowers? I love White Tulips, Freesias, Snap Dragon and Cockscomb. FAM: Which of our flower arrangements do you like the most and why? Definitely the ‘Tropical Garden’! I love the billowing Snap Dragons and the colours of the orchids. FAM: Tell us about your Koala partnership – we are thrilled to be stocking this special product. 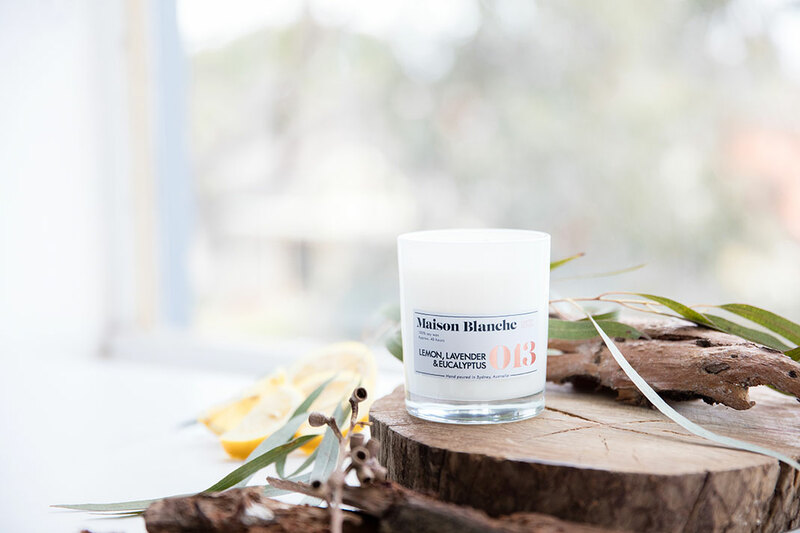 Maison Blanche created a limited edition candle in association with The Australia Koala Foundation where each candle sold donates $10 to the AKF, giving them the funds to plant a eucalyptus tree for wild koalas. The candle fragrance is an ode to our dwindling native Koala populations; Lemon, Lavender & Eucalyptus. 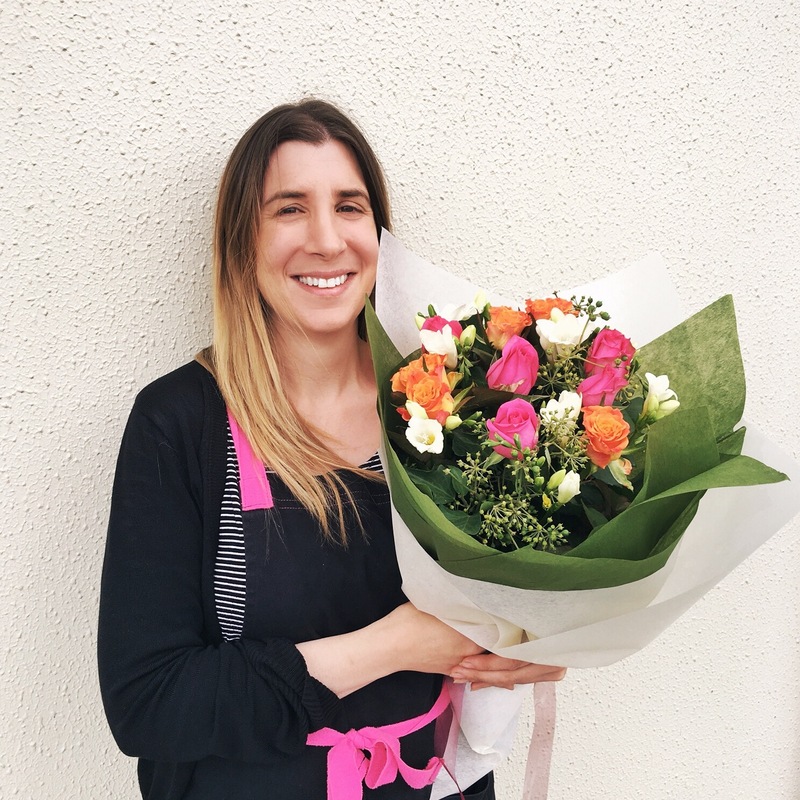 We have planted over 400 trees so far with the help of all of our customers and stockists like Flowers Across Melbourne. You can shop our range of Maison Blanche candles here.